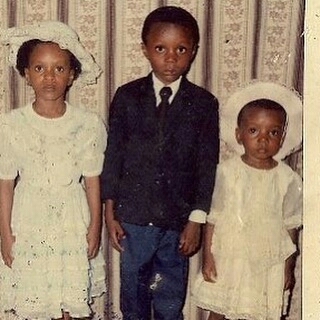 A widely known Holy Ghost Singer, Nathaniel Bassey on His Social Media Page Share a Funny Christmas Story and a Throwback Picture with Siblings. Speaking on how he is still having the feeling of Christmas as he use to do when he was a little child. MY FUNNY CHRISTMAS STORY…. If you don’t know, please know that Christmas is so special to me. In fact, I still feel the same way about Christmas like felt as a child during Christmas. Christmas was and is a big deal for me and my siblings and our parents knew this. So they would get us Christmas clothes and toys way before time. But I had an issue with the way we were dressed as children. Papa and Mama (like we called them) never believed in that T-shirt and jean thingy. So we were always dressed as though we were going to church. If I was not wearing a suit and tie, I’d do a friend suit. Whether for birthday parties etc. 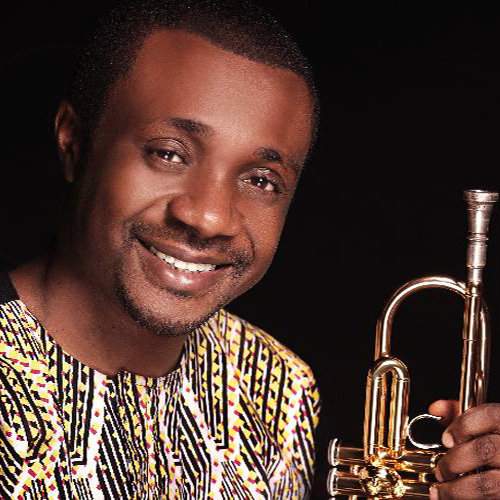 we’ll get there seeing other kids smartly dressed in T-shirts and Jeans but I’d look at my sisters with their church hats and I’ll feel “why are we looking like kinta kunte?” But years later, seeing what I do today, I see that dressing was prophetic. Anyway, So, there was this day my mum told us we were going to see Father Christmas. And trust children now, I couldn’t wait to go. Then we set out to see Father Christmas. Getting there I saw this long queue. Parents and children on a queue to see Santa. But I noticed children were coming out of the Father Christmas hut crying and wailing. I quickly dismissed it as some frightful kids just crying. She said calm down. I said “ok”. Then, all of a sudden What did I see? Syringe. A man holding a syringe. INJECTION!!!! “Mummy what did I do?, but I’m not sick now”, she said, don’t worry, Father Christmas will soon come. My brothers and sisters in Christ, that’s how they took us for vaccination o. Till today. Father Christmas I nor see. Gift, I not See. That’s one of my very funny Christmas stories. Please share yours.